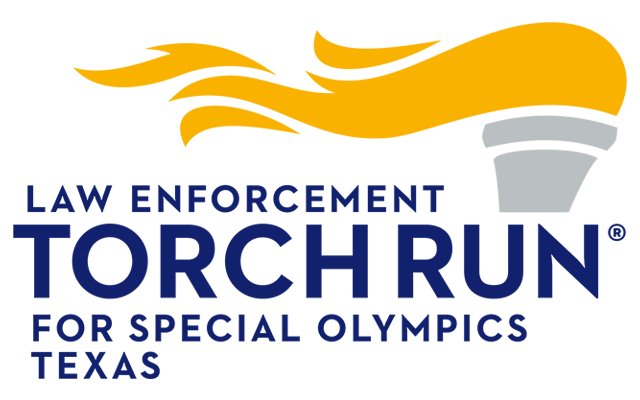 I hereby give unrestricted permission to Special Olympics Texas (SOTX) to obtain information relating to my criminal background history. The criminal background history, as received from the reporting agencies, may include arrest and conviction data as well as plea bargains and deferred adjudications. I understand that this information will be used, in part, to determine my eligibility for a volunteer position with SOTX. I also understand that as long as I remain a volunteer of SOTX, the criminal background check may be repeated at any time. 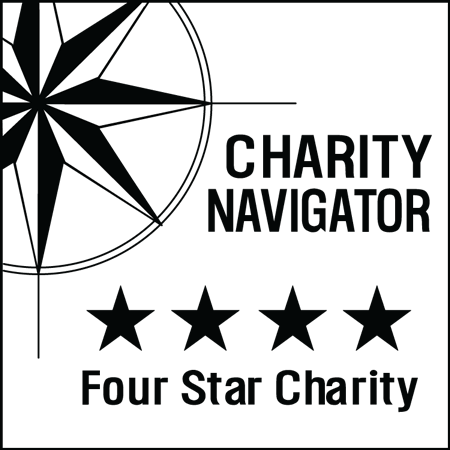 If denied eligibility to volunteer based on check findings, I understand that I will have an opportunity to review the criminal background history and a procedure is available for clarification, if I dispute the data as received. I, the undersigned, do for myself, my heirs, executors and administrators, hereby remise, release and forever discharge and agree to indemnify SOTX, the company performing the criminal background check, and each of their officers, directors, employees, and agents harmless from and against any and all causes of actions, suits, liabilities, costs, debts, and sums of money, claims and demands whatsoever, including negligence and gross negligence, and any and all related attorneys’ fees, court costs, and other expenses resulting from the investigation into my criminal background in connection with my application to become a volunteer of SOTX. I understand that I have the obligation to report to SOTX any changes in my criminal background history after the date that I sign this form, the Special Olympics Texas Class A Volunteer Registration Form, including this Consent for Criminal Background Check. Fulfill assignment responsibility: Carry out all aspects of your assignment; attend all required meetings; and notify the volunteer coordinator if you cannot complete an assignment. Set a good example for the athlete: Refrain from smoking, consuming alcohol or using profanity as a volunteer; be discreet in your personal relationships with athletes and avoid any behavior which may be misunderstood or misinterpreted; and be helpful to and supportive of everyone associated with Special Olympics. Demonstrate good sportsmanship and cooperation: Support the decisions of referees, judges, and committees, and use proper dissent processes; be respectful during ceremonies; praise the athletes for their efforts and encourage them to be happy for the success of other athletes; and support and encourage other volunteers and staff. Be vigilant and aware of the safety of the athlete: Never leave an athlete unchaperoned; report anything you observe, either in the physical environment or in an individual’s behavior, which you feel may cause potential harm. Be loyal to your commitment to Special Olympics: Look for constructive ways to overcome obstacles. Take advantage of the opportunities Special Olympics offers you: Be open to new ideas and new ways of doing things; become an active participant by extending your involvement to other roles of leadership and training; and delight in the change your involvement makes in the life of someone you know and in the many lives of those you’ll never meet. The information that I provided will be verified and I give permission to Special Olympics Texas (SOTX) to make inquiries, which will include a criminal background check to determine my suitability to act as a SOTX volunteer. In the course of volunteering for SOTX, I may deal with confidential information and I agree to keep such information in the strictest confidence. The relationship between SOTX and volunteers is an “at will” arrangement. It can be terminated at any time without cause by either me or SOTX. I grant SOTX permission to use my likeness, voice, and words in television, radio, film or in any form to promote activities of SOTX. I affirm that I have read and reviewed both the Consent for Criminal Background Check and Volunteer Code of Ethics as well as that the information I have provided on this form is true and complete. Any record containing an electronic signature shall be deemed for all purposes to have been signed.